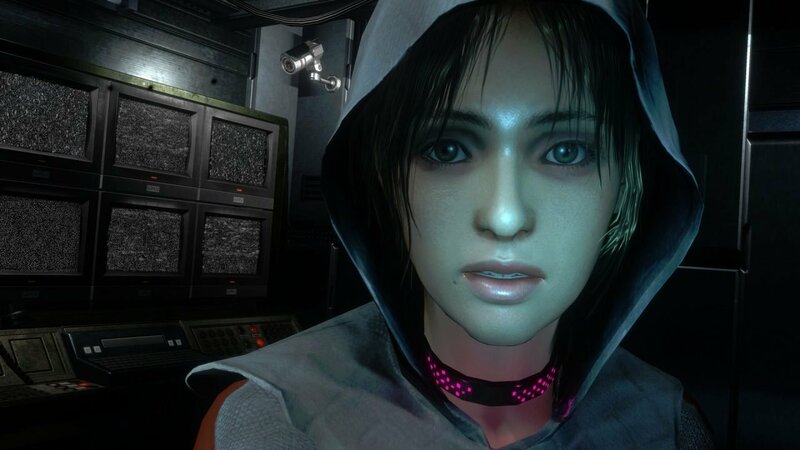 Republique is a terrific amalgam of classic Japanese games that focus on item management, patience, and stealth. Think Resident Evil and Metal Gear Solid. Released awhile back for mobile devices, developer Camouflaj’s dystopian game gracefully makes its way to PCs, with its excellent stealth mechanics and Orwellian-inspired story intact. The game follows protagonist Hope, a fugitive who comes to you—the player—for help to bring down a regime hell bent on total control. The story is inspired by George Orwell’s classic novel 1984, where government surveillance and control is deteriorating people’s lives. It delves into censorship, oppression, freedom, revolution, and what it takes to successfully strip away from being controlled. These are topical issues in the modern day, with technology consuming our lives. The recent controversy involving the FBI and Apple regarding hacking iPhones in order to catch terrorists is just one worrying example of the times we live in. I also got a Mr. Robot vibe as well, given the relevant subject matter being discussed. Hope has to combat similar forces. She explores a cold, lonely, and mysterious containment facility called Metamorphosis, which is solely inhabited by prisoners and guards. Hope is a surprisingly nuanced character who has a lot going on besides her rebellious causes. However, the game’s story does require a lot of investment in order to get the most out of it. Similar to BioShock’s audio diaries and Metal Gear’s code conversations, additional context elevates the narrative experience. Metamorposis’ secrets are hidden in recordings and overheard conversations between prisoners and guards. Of course this design might not appeal to anyone who’s looking for a more straightforward story that contains some of the best story beats without additional effort from the player. At its core, Republique is most definitely a stealth game. You don’t actually take control of Hope but, rather, you give her specific commands to avoid getting spotted and successfully take her to the required destination. You’ll have to use security cameras to scout areas and strategize, planning your next move and approach. Hope retrieves items, takes cover, and knocks guards out with your simple commands, and the whole process feels smooth and satisfying. However, given its slow-paced nature, the game does require patience. Given the fact that Republique originally released on mobile devices, the appeal of these commands are somewhat lost whilst playing on PCs. On iOS or Android, the mobile experience feels refreshing; the one-touch commands are a great example, as your mobile screen acts as a sleek window into the dangerous world of Metamorphosis, and you continually feel satisfyingly powerful with the world literally at your fingertips. Playing the game on PC expectedly feels a lot more traditional, and some of that initial magic is missing. 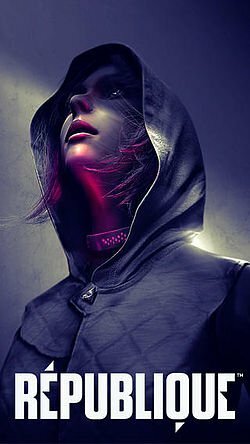 Nonetheless, despite the PC version being far inferior to the mobile experience, Republique still remains as one of the more challenging and fun stealth games to release in a long while. It’s story is one that’s more relevant than ever before, and it pays a fantastic homage to Orwell’s timeless 1984. At its core, Republique is most definitely a stealth game. You don’t actually take control of Hope but, rather, you give her specific commands to avoid getting spotted and successfully take her to the required destination.